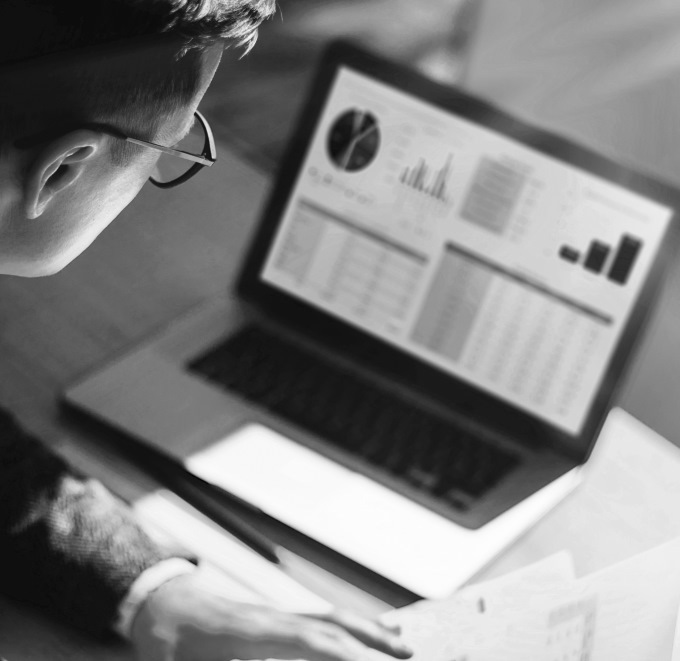 Based on the data collected from refueling, TankU provides advanced reporting for fleets including transactions, odometer readings, consumption, scheduled maintenance and exceptions. 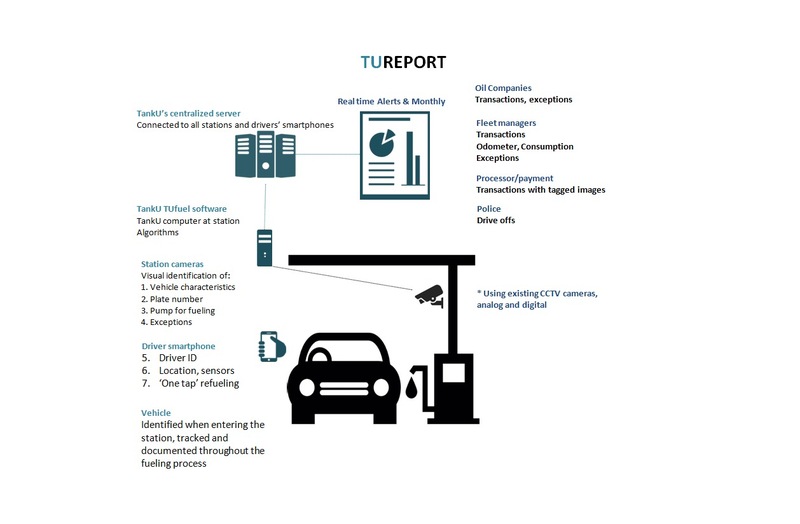 TUreport also includes real-time alerts on suspected refueling events with visual data, such as: authorized driver attempts to refuel a non-authorized vehicle (fraud), or non-authorized driver trying to refuel an authorized vehicle (stolen vehicle), vehicle moving while refueling (fraud or safety), and more. Collecting odometer readings – fleet managers can activate this feature and set parameters for how often the driver is required to key in the odometer reading. Drivers will be asked to enter the odometer reading before being able to refuel, while the system uses reasonability checks to verify the data. Based on refueling information and odometer readings, the TUreport system shows transaction data, consumption reports with exceptions (usually high consumption for the specified vehicle) and scheduled maintenance alerts, providing tight control and reducing losses for fleets.